Join the Heit Center for Health New Albany for a complimentary dinner and dessert with friends and neighbors! 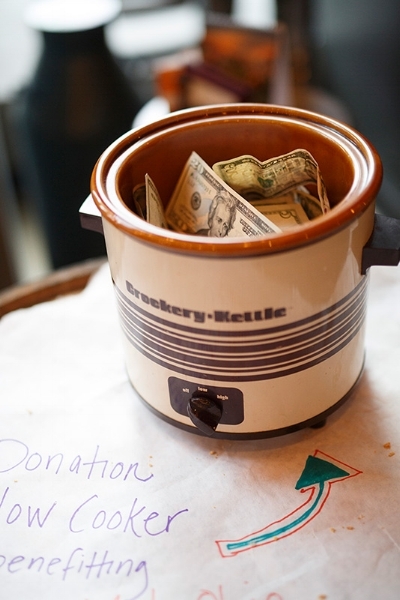 All proceeds to the Donation Slow Cooker will benefit New Albany Food Pantry. The soup maker lineup includes over 15 unique crockpot soups and each one sounds more delicious than the next. So we’ve decided to add something new to the evening…drum roll… the ability to vote for your favorite soup. 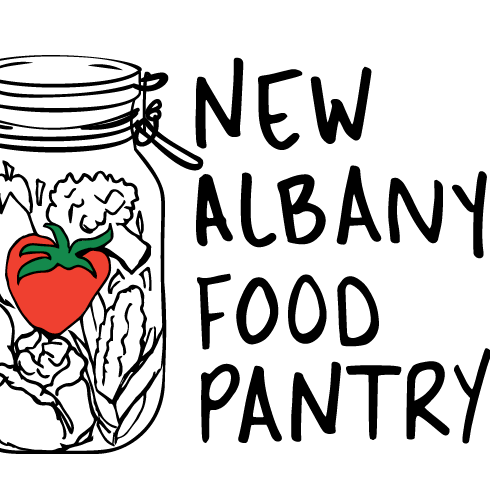 Mark your calendar and see you there for a night of fun with food and community and the opportunity to pay it forward to those in need right here in New Albany!